February 1, 2019 – McKinney, Texas. North Texas Property Management, a top property management company focusing on residential and single family home management, is proud to announce a new blog post for McKinney, Texas and surrounding communities. The post focuses on specific issues with respect to single family homes. 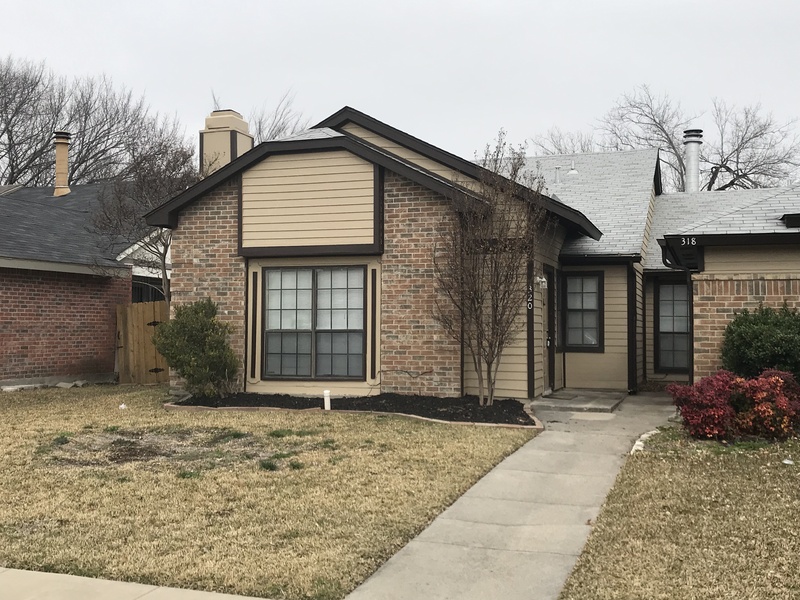 To review the new blog post for North Texas Property Management go to http://www.ntxpm.com/2019/01/02/mckinney-texas-single-family-homes-and-property-managers/. The post pinpoints background check issues a single-rental landlord can face. 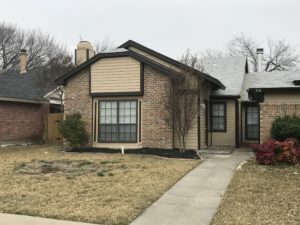 Small investors and retirees might miss the “red flags” on a tenant application, but a team of professional single family home property management companies in McKinney, Texas can help. Interested persons can also learn more on the information page. Finally, those who have specific McKinney property management interests can visit the landing page on that city. Here is background on this release. One of the highest-rated single-family home property management companies provides tips and support for handling questionable tenant applications. Criminal histories or spotty job records could affect a property owner if left unchecked. Renting a single property to generate personal income for retirement or other reasons may be the dream of many Texas residents. Managing the job of a landlord, however, can require more time and attention than a single-family homeowner has. Common missteps, such as quickly clearing renters without a thorough vetting can be a regrettable move. A novice landlord might find a tenant unable to pay the rent at the end of the month. For these reasons, North Texas Property Management has announced a new informational blog post for beginner landlords. One of the top single-family home property management companies in McKinney Texas provides helpful tips to clear a rental application. Property owners can learn to recognize the signs of a problem renter before handing over the keys. A thorough background check and credit check could help reveal an irresponsible tenant. The new blog post can help amateur landlords accept and rent to reliable new tenants; even better, they can turn to a professional property management company to deal with the problem directly.